Nuclear Blast Ci sono 15 prodotti. Heavy/Power Metal from Australia. Released in 1997 by Nuclear Blast. Power Metal from USA. Released in 1999 by Nuclear Blast Records. Death/Thrash Metal from France. Released in 2002 by Nuclear Blast. Melodic Death/Gothic Metal from Sweden. Released by Nuclear Blast in 2001. Dark Progressive Metal from Norway. Released by Nuclear Blast in 1998. Heavy/Power Metal from Sweden. Released in 1998 by Nuclear Blast. Heavy/Power Metal from Sweden. Released in 2006 by Nuclear Blast in digipak edition. 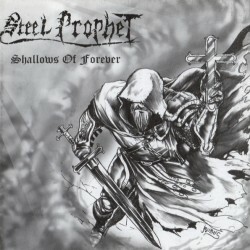 Power Metal from Germany. Released in 2000 by Nuclear Blast. Death/Thrash Metal from Germany. Released in 2002 by Nuclear Blast. Thrash Metal from Germany. Released in 2000 by Nuclear Blast. 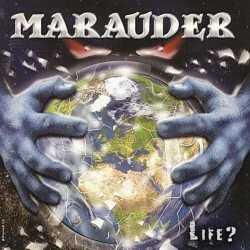 Power Metal from Germany. Released in 2006 by Nuclear Blast. Thrash Metal from USA. Released by Nuclear Blast in 2003 in digipak edition with 2 bonus tracks. Melodic Heavy Metal from Switzerland. Released in 2005 by Nuclear Blast Records.